Skip the stress and confusion of finding a taxi upon arrival at the Baltimore-Washington International Thurgood Marshall Airport (BWI). Instead, book this private airport transfer service and enjoy convenient, reliable, comfortable private transportation from the airport to your hotel in Baltimore, downtown Washington DC, Alexandria or Arlington. When making a booking for this private arrival transfer from the Baltimore-Washington International Thurgood Marshall Airport to your chosen destination, you will need to advise your flight details and your destination details to complete your reservation. Your transfer will be confirmed within 24 hours of booking, and you will be provided with a travel voucher to present to the driver. It's that easy! Upon arrival at the Baltimore-Washington International Thurgood Marshall Airport (BWI), you'll be met by your professional driver. 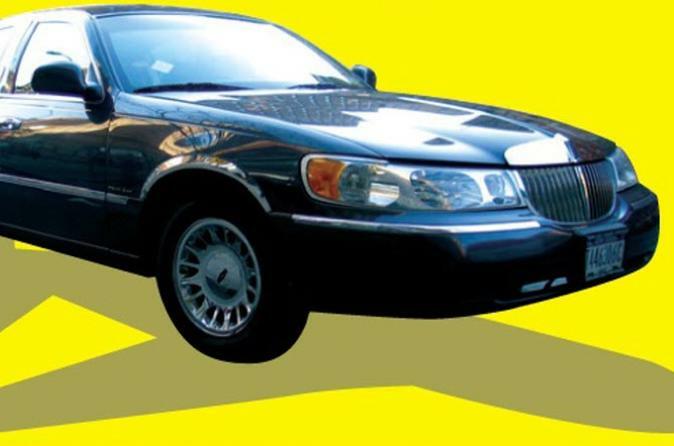 Choose from either a sedan, for up to three passengers, a sports utility vehicle, for up to five passengers, or a stretch limousine, for up to eight passengers. Once you’re settled comfortably in your spacious private vehicle, you’ll be driven straight to your Baltimore, downtown Washington DC, Alexandria or Arlington accommodation.